We can tailor eating plans to help you. Food laws are constantly changing and making sense of the numbers on food packaging can be difficult. 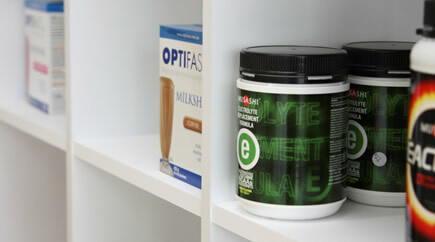 We help you understand what ‘fat free’ or ‘light’ really mean. 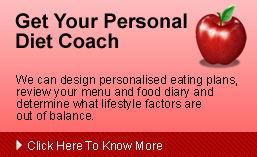 You get accurate and up to date information that is designed to fit your lifestyle. 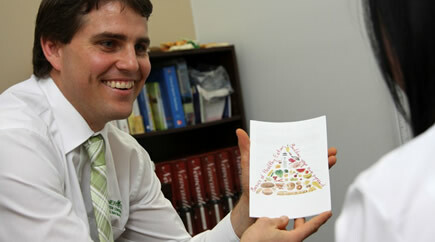 We match your health goals with the food and lifestyle choices you enjoy. If you like to eat out, we can design a program that fits in with how you like to eat. We make healthy eating easy and practicial. 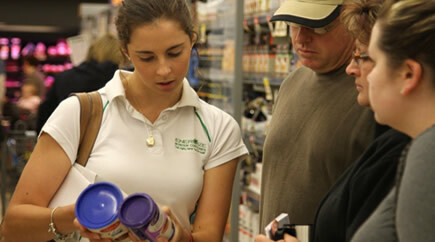 Our supermarket tours are run at a local Woolworths store near you.